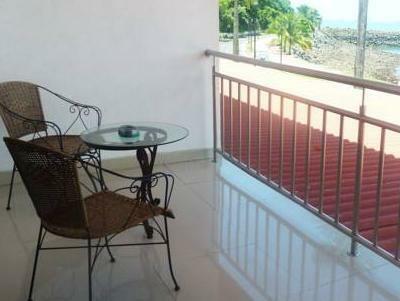 ﻿ Best Price on Amador Ocean View in Panama City + Reviews! Offering impressive views of Panama City and its famous canal, Amador Ocean View is set on the Amador Isthmus, within the Isla Perico region. 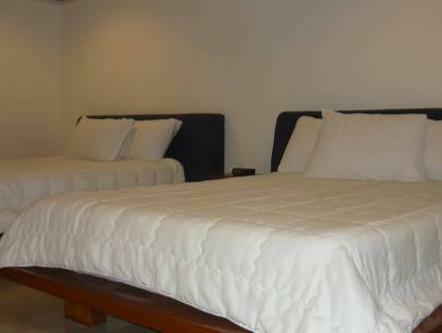 It features rooms with balconies and free WiFi. The Amador Ocean View has simple, modern décor throughout. 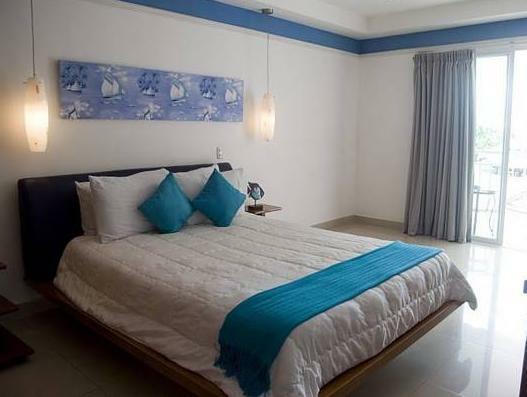 Each room has air conditioning, a flat-screen TV and minibar. Located within the La Calzada de Amador Complex, the Amador is 10 minutes' walk from a wide range of restaurants, bars and cafés. The centre of Panamá City is just 15 minutes’ drive from the Amador Ocean View. Tocumen Aiport is approximately 30 km away.